Armenians had settled and integrated themselves in various parts of the world centuries ago. As such, contrary to general opinion, the community referred to as the “Armenian Diaspora” did not come into existence because the 1915 Armenian Resettlement and Relocation; it had in fact started to form much earlier than this date. 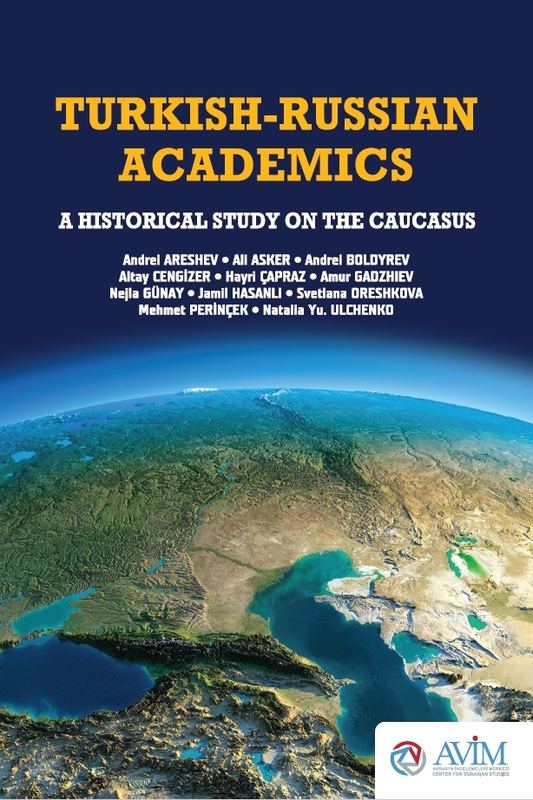 As is the case with the rest of humanity, Armenians were influenced by the culture and the historical and political processes in the lands that they lived, and they thus began to be become differentiated from fellow Armenians living in other parts of the world. 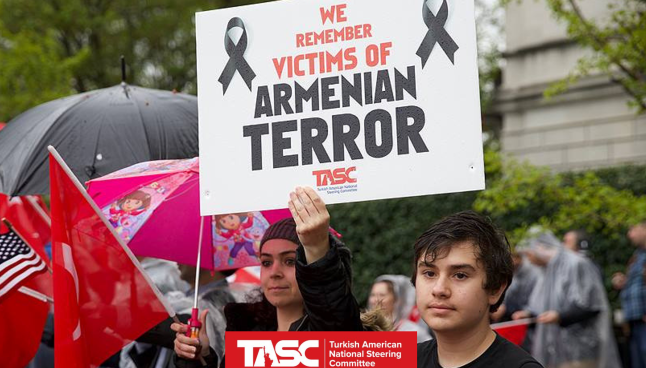 Taking into consideration Armenians’ thought and behavioral patterns, it is possible to generally categorize Armenians into three groups: 1) Turkish Armenians, 2) Armenia Armenians, and 3) Diaspora Armenians. 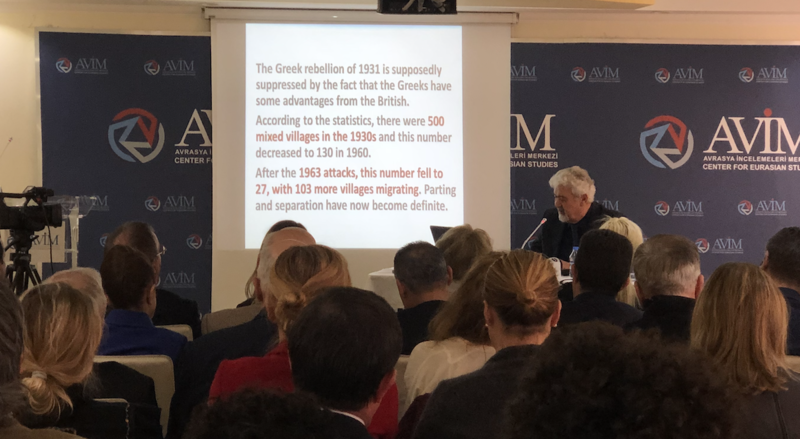 Beginning from 1965, the 50th anniversary of the 1915 Armenian Resettlement and Relocation, it was possible to observe a radical and very negative change especially in the diaspora Armenians’ approach towards Turkey and Turks. 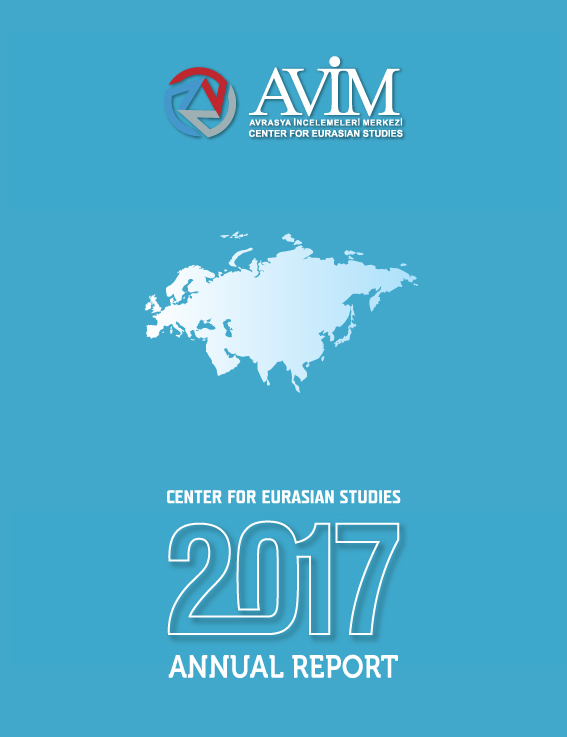 As a part of this change, diaspora Armenian youth began to be constantly subjected to unrealistic and fanatical discourses. The result of this faulty education was the creation of terrorist groups who remorselessly took the lives of numerous innocent people and the glorification of these terrorists. In this context, it was the diaspora Armenians with their extreme conduct who sabotaged the improvement of Turkish-Armenian relations. In contrast to this, Turkish Armenians, in possession of the experience acquired from having co-existed with the rest of Turkey for generations, did not allow for the propagation of the diaspora Armenians’ excesses. 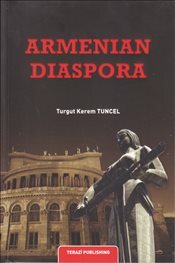 In sum, diaspora Armenian began in time to become assimilated in their country of residence and began to lose their connection to both their language and religion. In order to create a common identity and cause, as last resort, they began latching onto hatred towards Turks. Turkish Armenians did not permit such a degeneration process to take root amongst themselves and found their identity in Turkey in which they are equal citizens. 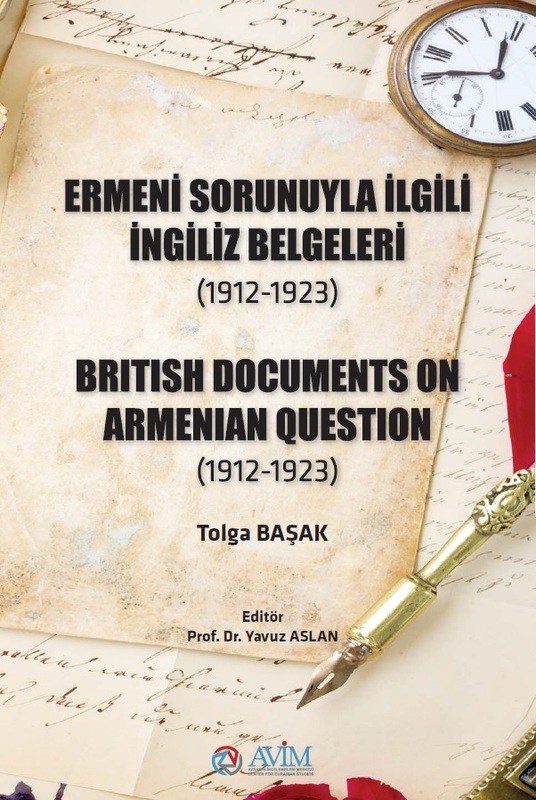 Meanwhile, diaspora Armenians and newspapers with publication policies in line with their goals are determined to carry out activities to “diasporize” Turkish Armenians, as in, to pull them to the Diaspora's side. 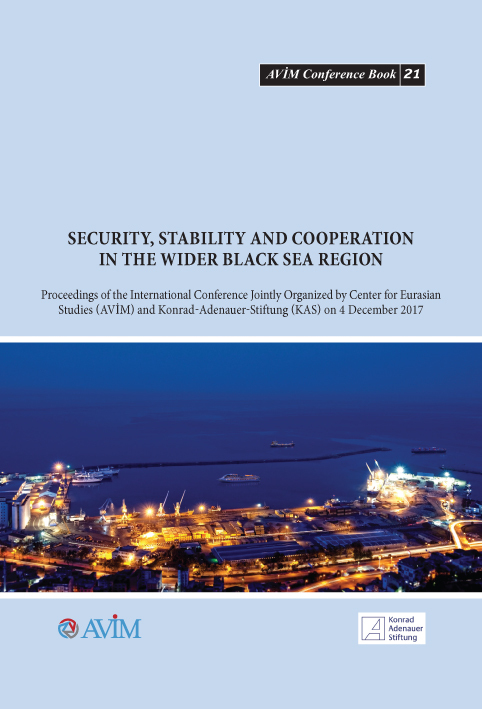 One of the most recent examples for this occurred during the as-of-yet unconcluded election process for the new Armenian Patriarch of Istanbul. 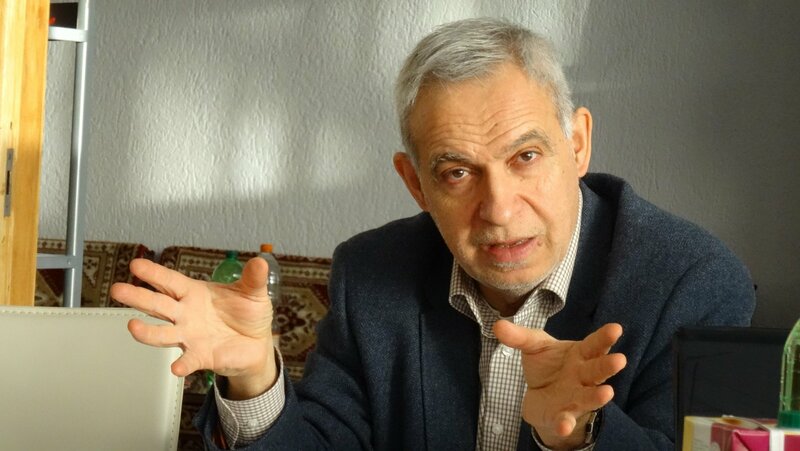 Individuals who argue that the patriarch election process should be conducted in concert with the Turkish government as per custom, such as the General Vicar (Acting Patriarch) Aram Ateshian and the Head of the Union of Turkish Armenian Foundations and Head of The Yedikule Surp Pırgiç Armenian Hospital Foundation Bedros Şirinoğlu, have become the targets of personal attacks. On the other hand, there have attempts to bring to the foreground individuals who sought to engage in a power struggle against Turkish government, one example being the spiritual leader of the Armenian community in Germany Archbishop Karekin Bekchian (whose conduct had raised many question marks). 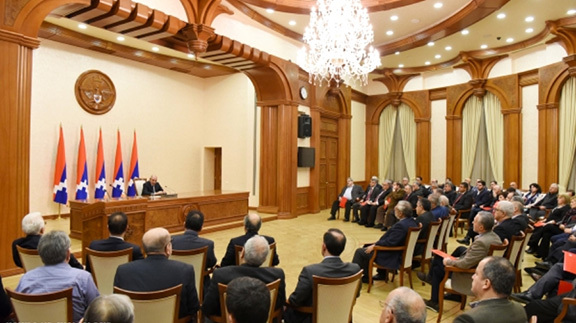 The goal was to encourage the abandonment of the constructive Turkish Armenian mindset and the adoption of the belligerent diaspora Armenian mindset. 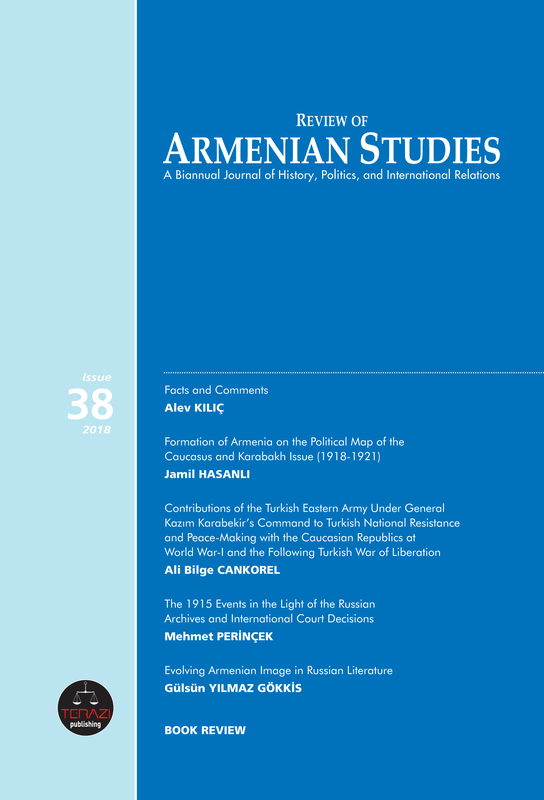 Attempts at diasporizing Turkish Armenians continued with the utilization of various discourses even after the strategy regarding the patriarch election pursued through Archbishop Bekchian resulted in failure. Taking into consideration its present publication policy and the news it emphasizes, it can be said that the Agos newspaper has become an instrument for these diasporization efforts. 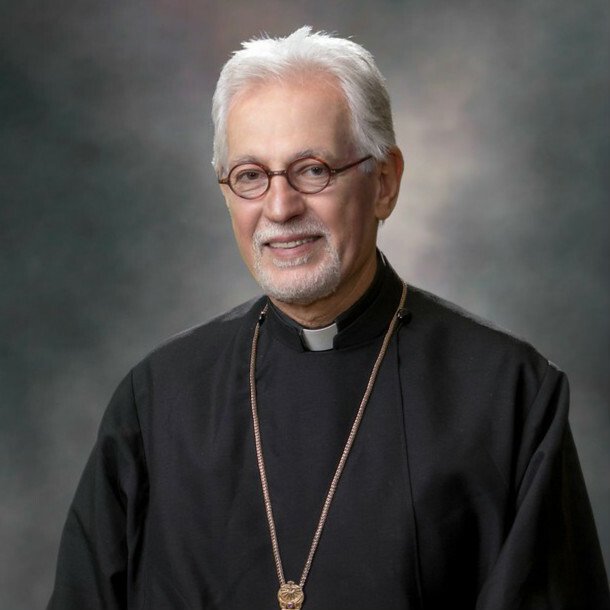 An example that can be given for this assertion is the interview Agos conducted with the Vicken Aykazian, Representative of the Eastern Diocese of America of the Armenian Apostolic Church. 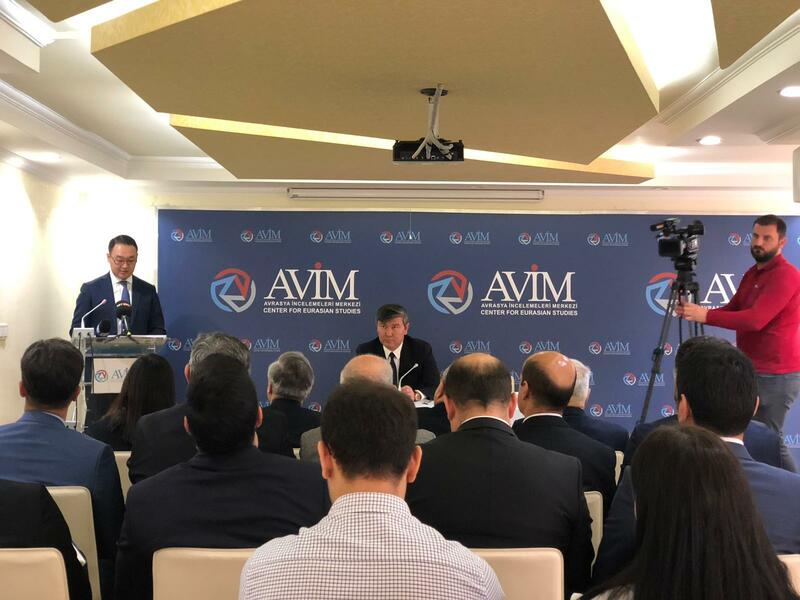 Responding to the question “What do you think about the patriarch elections in Turkey?” asked by Agos, Aykazian indicated that Turkish Armenians have weakened as a community and that they are experiencing a deficiency in leadership. Reacting to the reinstatement of General Vicar Ateshian after the Turkish government did not recognize Archbishop Bekchian’s değabah (trustee) title, Aykazian accused the Turkish Armenians of “remaining silent and doing nothing.” According to Aykazian, Turkish Armenians should have carried protests on this matter and thus announced it to “all the world”. In other words, according to Aykazian, the matter should have been internationalized. Lastly, in his own way, Aykazian praised the Turkish Armenians by making the following statement, “I’ve always said this without reservation; our Istanbul Armenian community is the creme de la creme [the best] of the Armenian community in the diaspora.” With these words, Aykazian is telling the Turkish Armenians (most of whom reside in Istanbul); “you are an element of the Diaspora rather than of Turkey” and thus attempting to alienate them from Turkey. Yet, Turkish Armenians are one of the core elements of Turkey and they live in the lands where their ancestors lived. 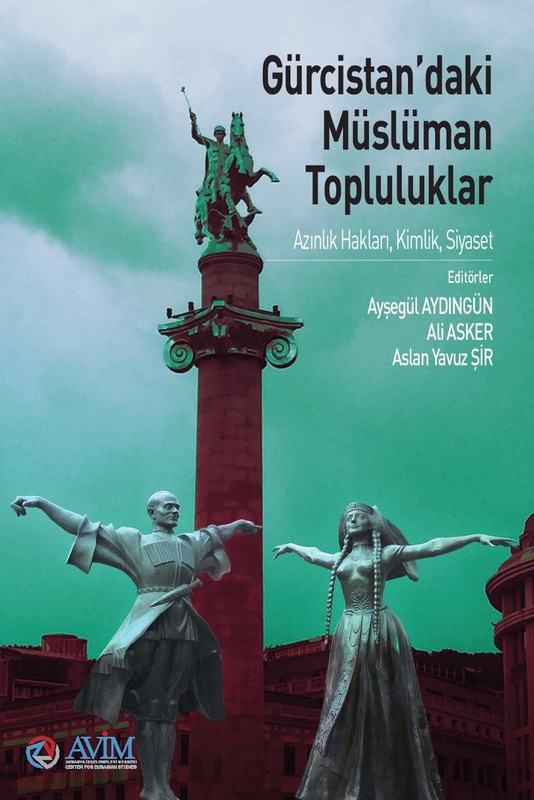 Considering the mental and behavioral differences between Turkish and diaspora Armenians, it is both unrealistic and ill-intentioned to attempt to incorporate Turkish Armenians into the Diaspora. 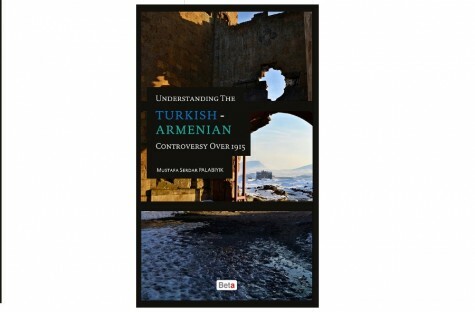 It is not being argued that everything is proceeding without problems for Turkish Armenians. 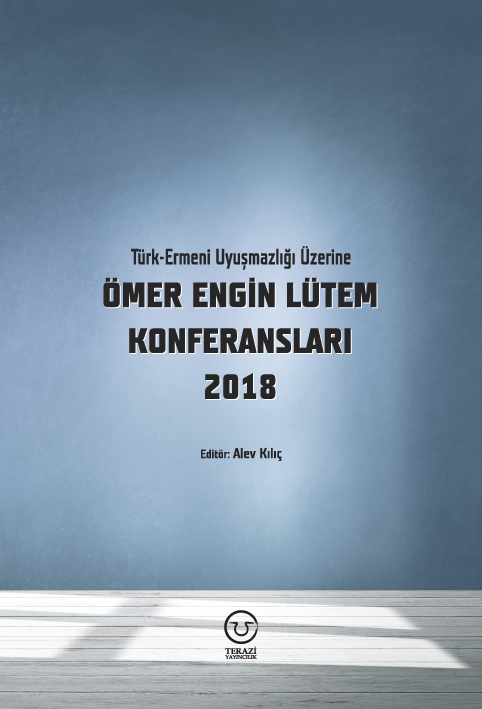 As indicated by Garbis Keşişoğlu, one the authors of the Luys magazine –a Turkish Armenian publication, the small Turkish Armenian community is in need of a serious reorganization in education, involvement, and solidarity. 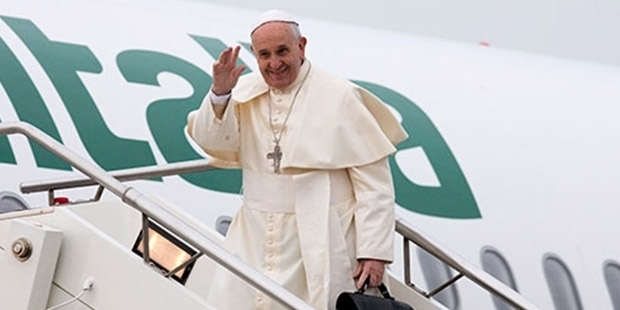 However, as indicated by Keşişoğlu, instead of putting such a reorganization into action, some sections persist in carrying out personal attacks against General Vicar Ateshian and attempting to blindly defend Archbishop Bekchian. 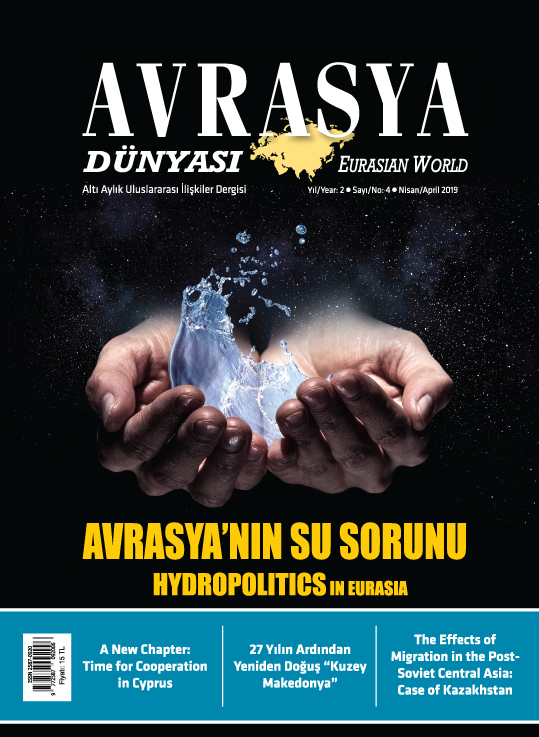 As such, in line with diasporan conduct, some sections are busy quarreling with the Turkish government and with their own community rather than engaging in constructive deeds. 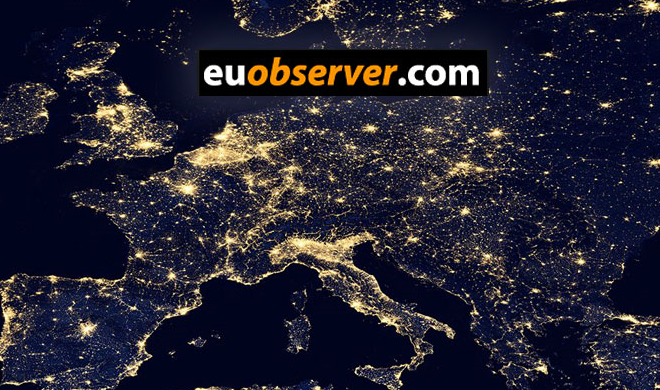 As we have indicated in many of our articles, the Agos newspaper had adopted a publication policy in line with the Diaspora’s approach ever since the murder of its chief editor Hrant Dink. Actually, even during the Dink period, Agos was experiencing significant friction with the members of the Turkish Armenian community. For example, in an interview he gave in 2006, the Armenian Patriarch of Istanbul Mesrob II Mutafyan (he has completely withdrawn from public life due to illness and his mother has been appointed as his guardian), who is also one of the founders of the Agos newspaper, argued that Hrant Dink was insulting the Armenian community with his statements. Mesrob II also made the following statement regarding Agos; “By losing its founders and members of its editorial board, Agos has in one sense lost its function as a community newspaper and has turned into a private publication organ under the control of Mr. Dink.” It seems that the Agos newspaper has transgressed even the publication policy of the Dink period, which was already under criticism, and has come to pursue a more extreme path. 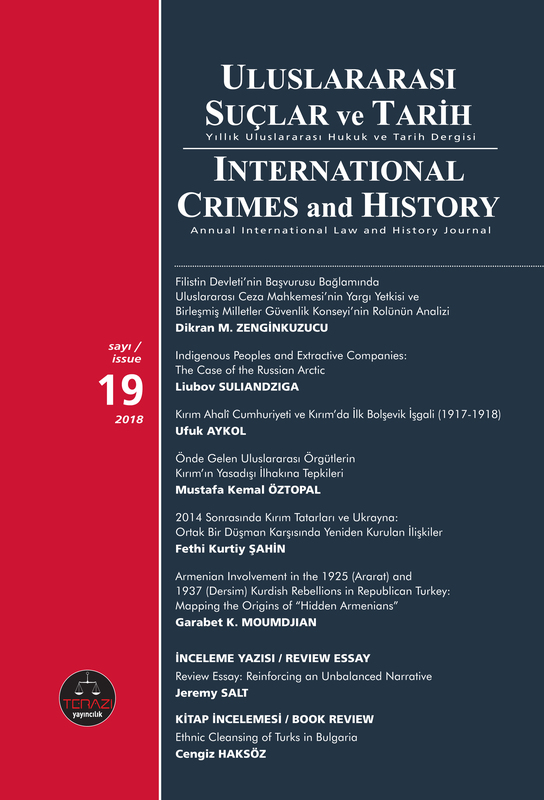 In this context, it will be beneficial to closely follow Agos and similar publications to stay informed regarding attempts at diasporizing Turkish Armenians. 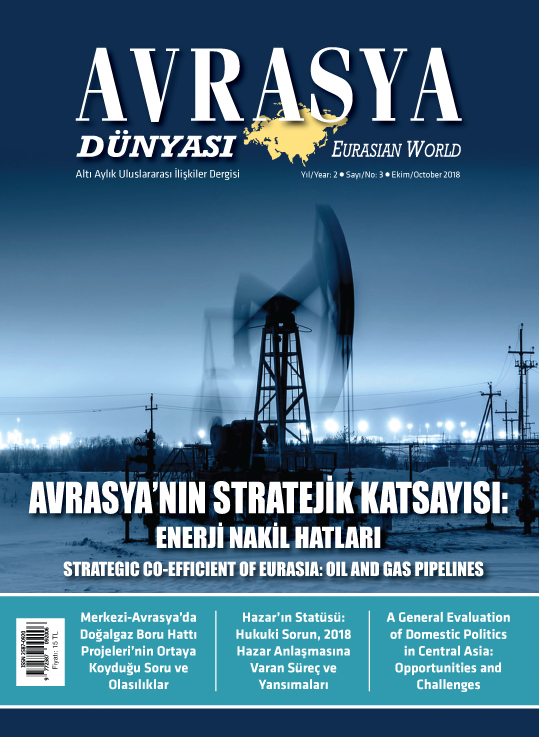 See, for example: AVİM, “Bedros Şirinoğlu Is On The Target,” Avrasya İncelemeleri Merkezi (AVİM), Commentary No: 2018/49, September 28, 2018, https://avim.org.tr/en/Yorum/BEDROS-SIRINOGLU-IS-ON-THE-TARGET ; “Hovnan Srpazan’dan açıklama,” Agos, Sayı 1174, 14 Aralık 2018, p. 7. 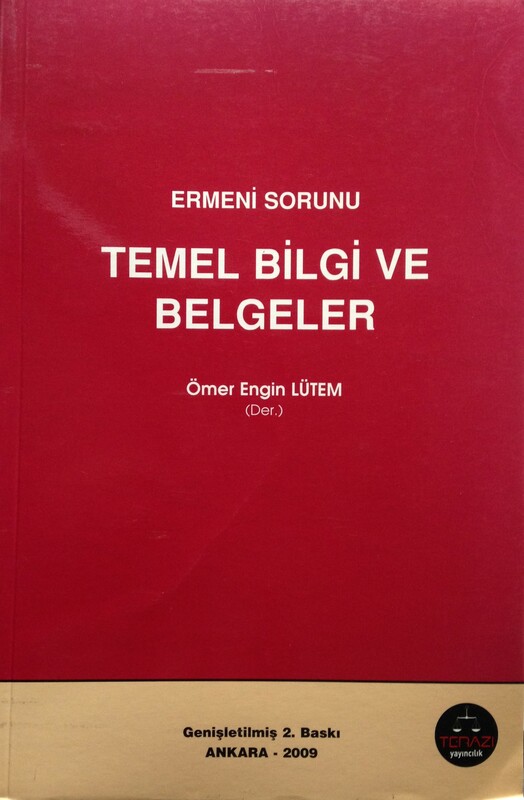 “Ermeni toplumu değabah krizinde gerekli tepkiyi gösteremedi,” Agos, Sayı 1175, 21 Aralık 2018, p. 16. 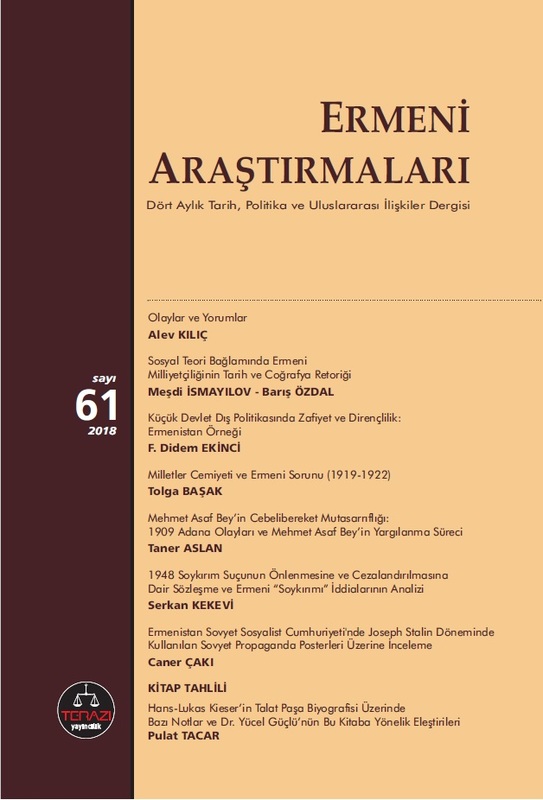 Garbis Keşişoğlu, “Cemaatimizin Yeniden Yapılanması lazım (12)”, Luys, 15 Kasım 2018, p. 5.